Everyone knows how crucial the first few months are in any new banking relationship. And yet community banks and credit unions say they are deeply disappointed with their own onboarding efforts. 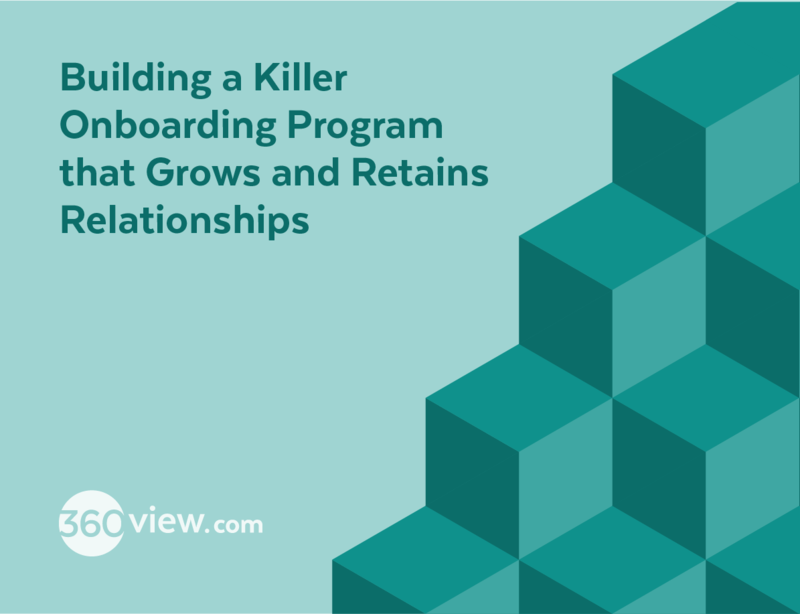 In this session, you’ll learn how to fix your financial institution’s onboarding problems by building a positive and effective program — one that grows your revenue, increases retention, and improves the experience. 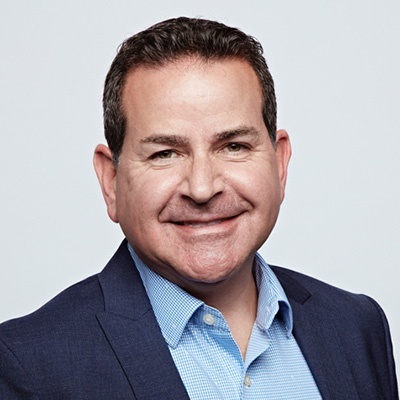 This presentation was a standing-room-only Breakout Session at The Financial Brand Forum 2018 and David Acevedo is back to deliver the same informative content in this webinar. As a previous director of sales for a $1.8 billion commercial bank, David developed and directed bank-wide sales strategies as well as incentive compensations programs. His 26 years of banking experience spans Retail Banking, Commercial Business Development, Marketing and Investments and Insurance. Currently he directs all sales efforts for 360 View.